We hope to see a good many of you there. 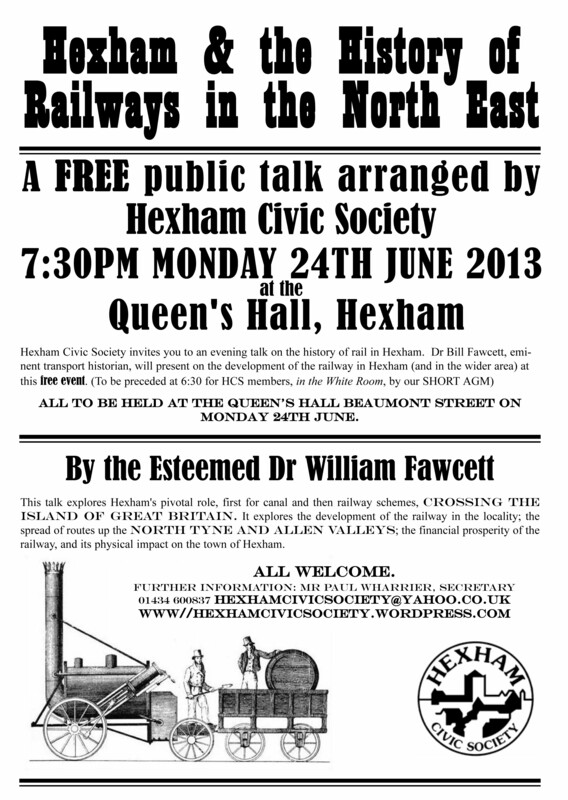 Please feel free to print off and display the attached poster if you are able, to draw the event to a wider audience. Next ›Trip to ‘Incredible Edible Todmorden’ – Inspiration !